The Indigenous Art Silent auction is over and the winning bid was for $450.00 a very pleasing total. Congratulations to Maggie Dillon who won the beautiful art work, painted & donated by Deanna Schreiber. Maggie informed her parents of the auction when they came to pick her up from an afternoon at the library. She made them get out of the car under the argument "you've got to see this very important event at the library", and they got hooked. The painting is now hung in a very special place in their lounge room. 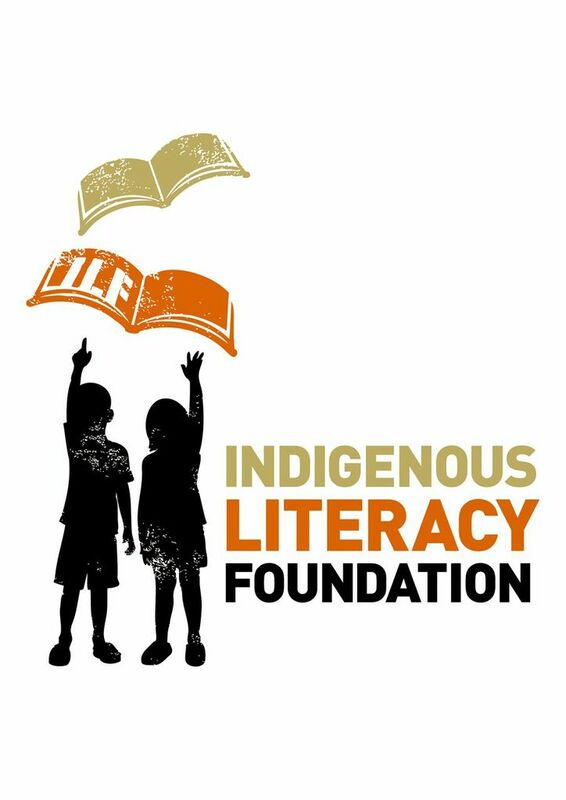 Thanks to everyone who contributed to the Indigenous Literacy Foundation (ILF) during September in the library collection boxes, raising $100, and through the donation forms made available for direct personal donations. So far this year $360,000 has been raised with 100,000 books being supplied to 230 remote communities, an excellent achievement, and yet there is always more that can be done. As well as supplying books to remote communities, the Foundation responds to and works with requests from the community on how these resources may best be used, providing support to the early literacy programs. The Foundation works with partners to support local authors and illustrators create and publish specific literacy resources for children in first language. Donation forms are still available in the libraries and the Indigenous Literacy website is always open for donations.